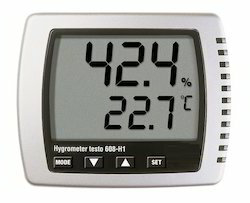 Our product range includes a wide range of thermo hygrometer, thickness gauge, sound level meter, digital lux meter, cup anemometer and clamp multimeter. 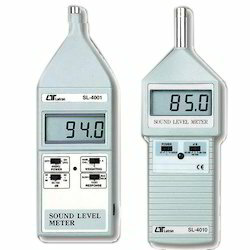 While climbing the ladder of success, it has become increasingly significant for our company to manufacture an accurately constructed array of Sound Level Meter. 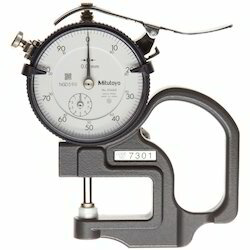 Used for measuring the level of sound, these instruments are widely known for their applications in numerous industrial applications. Moreover, we provide them to our customers at highly rock bottom costs which along with their longer service life makes these highly acknowledged and accepted by our customers. With thorough understanding and knowledge of this industry, we are into presenting a wide range of Digital Lux Meter to our valuable customers. The raw inputs and components utilized in the production of these meters are purchased from reliable, authentic and certified vendors of the industry to maintain their reliable and top class nature. Furthermore we ensure to provide them to our customers’ doorstep within the promised time. 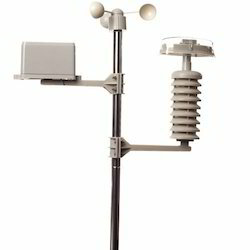 With immense expertise and know-how of this industry together with a competent team of personnel, we are able to provide our customers a flawless array of Cup Anemometer. We offer these products to our customers in various quality approved packaging solutions which can be chosen by our customers as per their needs. Besides this, we ensure to deliver a flawless range of these products to our customers’ premises. 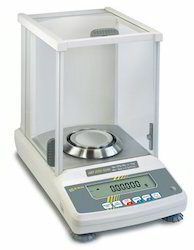 Under the stringent guidance of our dexterous and highly competent employees, we are manufacturing and supplying an exclusive collection of Moisture Meter. Our advanced manufacturing unit enables us to manufacture this unmatched array of products which are highly appreciated and acclaimed across the national market. Also, their rugged construction and perfect designs makes these highly demanded.